Israeli Prime Minister Benjamin Netanyahu said Sunday he planned to travel to Moscow on March 9 to speak with Russian President Vladimir Putin about Iran’s attempts to establish permanent presence in Syria, Israeli media reported. MOSCOW (Sputnik) — Kremlin spokesman Dmitry Peskov confirmed to Sputnik that Russian President Vladimir Putin is going to meet with Israeli Prime Minister Benjamin Netanyahu on March 9, and with Turkish President Recep Tayyip Erdogan on March 10. “The meetings are being planned,” he said answering the question about the forthcoming meetings. Netanyahu accused Tehran of trying to "open a front" with Israel in Syria’s Golan Heights and warned Israel could launch a preemptive strike. "On Thursday I will meet with Russian President Vladimir Putin in Moscow. One of the most important issues we will discuss is Iran's attempt to make an agreement with Syria. With or without Syria's agreement, Iran will attempt to establish a permanent military presence in Syria, both on land and at sea," Netanyahu said at a cabinet meeting, as quoted by the Arutz Sheva news network. Last year, Netanyahu visited Russia twice, discussing Syria, anti-terrorism as well as the Israeli-Palestinian conflict. 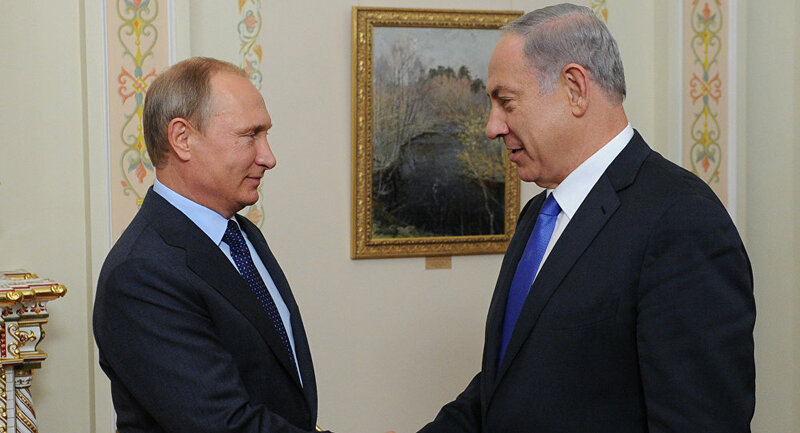 Regular phone contacts between Netanyahu and the Russian president have also taken place. Israel is not involved in Syria but has a bellicose relationship with the Syrian government's Lebanese ally Hezbollah and Iran. The Israeli-controlled Golan Heights have been repeatedly hit by spillover fire from Syria over the course of its six-year civil war. Last month, unconfirmed reports suggested that United States President Donald Trump was negotiating with several Arab countries in the Middle East to create a military alliance that would be aimed at countering Iran's influence in the region. The bloc, if established, would have a collective defense clause, resembling NATO's Article 5. It would also share intelligence with Israel, although the latter would not be a formal part of the envisaged military coalition. The news was met with skepticism, with many analysts saying that Israel was behind the rumors, Vzglyad asserted. "Perhaps, Tel Aviv was hoping that Washington will come up with such an initiative, but it did not happen, prompting Lieberman to openly urge Arab countries to create their very own NATO," the newspaper said. 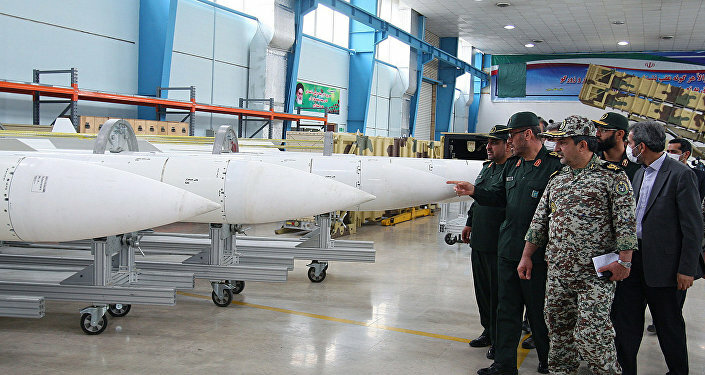 Tofiq Abbasov, an expert on Iran, pointed out that Arab countries could be willing to create a military alliance targeted against Iran out of fear.